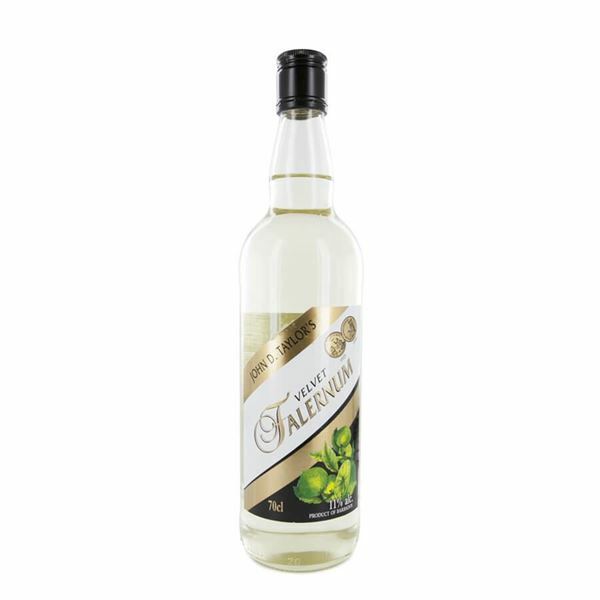 Velvet falernum is a low alcohol and lightly sweet triple sec style liqueur. produced in barbados the liqueur is flavoured with aromatic clove, almonds and fresh live. the sugar cane based is wonderfully sweet and helps the other flavours blend beautifully – the unique part of this flavour is definitely delivered by the lime and sugar combination which zings and the botanical warmth of the cloves adds a further dimension to the drink.